399 p., 17,8 x 24,4 cm. 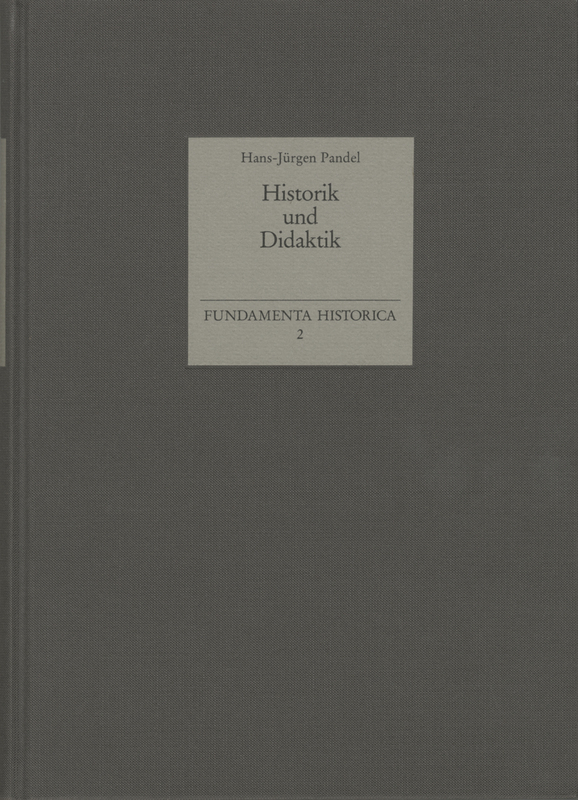 This study deals with the relationship between thinking in terms of theory and thinking in terms of didactics in history. The author studied more than 100 historians born between 1700 and 1800 according to their ideas on how knowledge from the sciences and the humanities can be disseminated among the various groups and social classes of the population. He shows how closely the development of critical procedures and new forms of narrative accounts were linked to the concepts of the dissemination of historical knowledge at the time in which history was developing as an independent discipline. Pandel describes how at the beginning of the 19th century the establishment of state goals for teaching history separated school systems from the systems of the sciences and humanities in academia, thus causing the unity of history and didactics to be lost. Due to its reappraisal of previously largely forgotten texts and contexts, Pandel‘s work makes an important contribution to the discussion surrounding a renewal of history. Das Werk H.-J. Pandels bleibt ein Meilenstein der historischen und didaktischen Forschung. Die von ihm beschriebene Zeit an deutschen Universitäten wird man nicht ohne die Materialfülle und Akribie seiner Untersuchungen erfassen können und wollen. Er bleibt der Darsteller der Didaktik der späten Aufklärung und der Krise der Didaktik unter staatlichem Einfluss im 19. Jahrhundert.